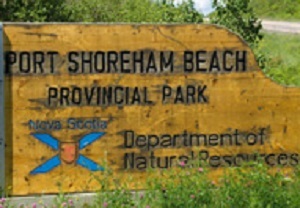 Information Port Shoreham Provincial Park is a sand and cobble beach. Picnic tables are scattered on the back beach. Park amenities include change houses and vault toilets.